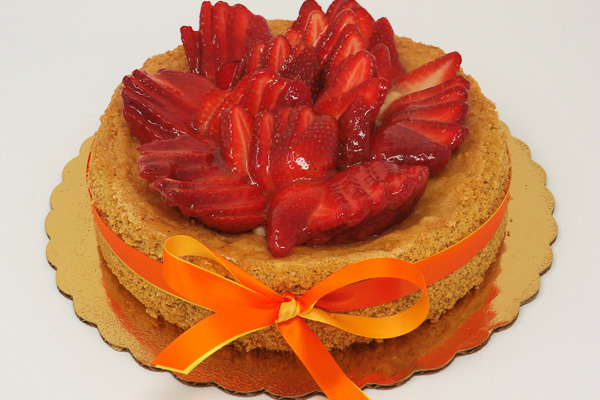 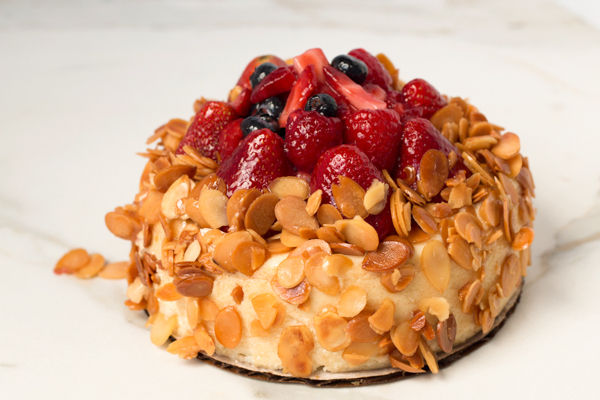 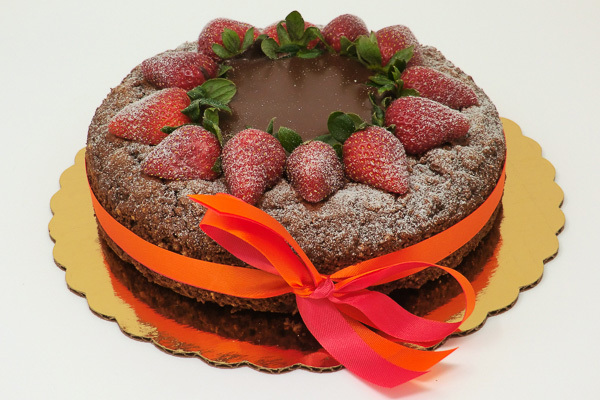 A sweet, creamy cheesecake topped with fresh strawberries or other fresh fruit in season!! 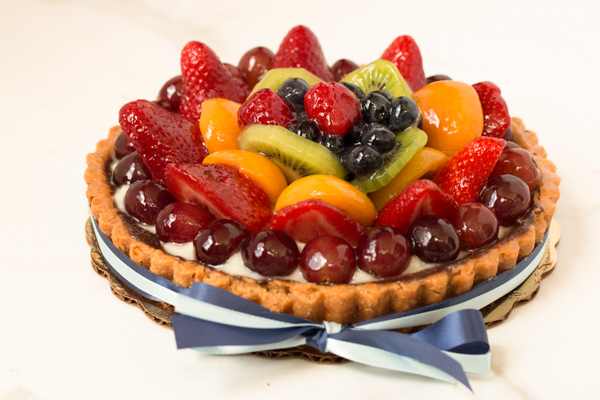 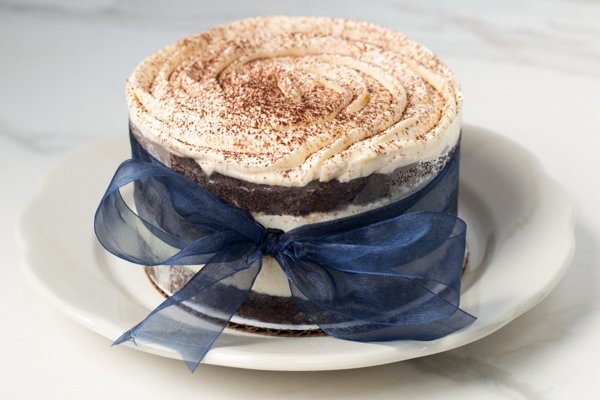 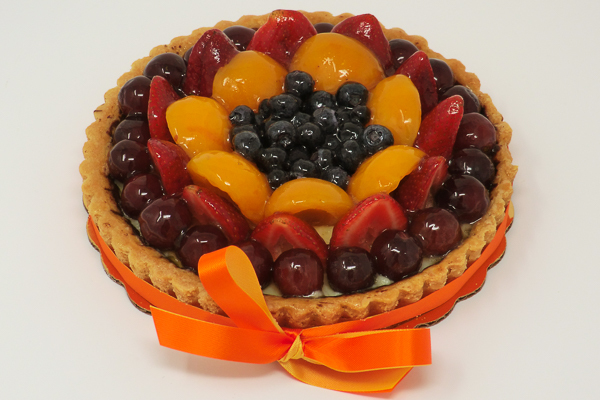 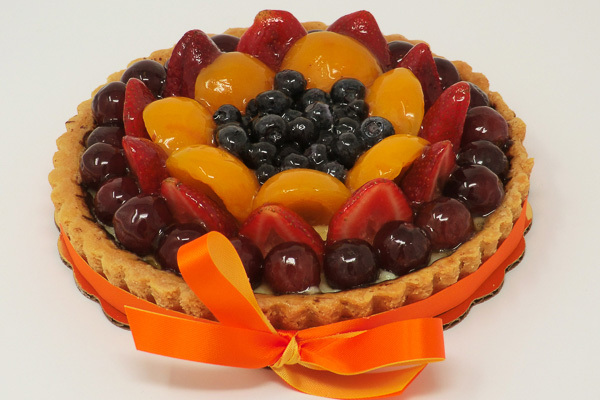 Passover Fruit Tart - 11"
Passover Fruit Tart - 7"
Passover Fruit Tart - 9"
Traditional mascarpone mousse layered in between light layers of chocolate sponge cake, lightly brushed with rum and espresso. 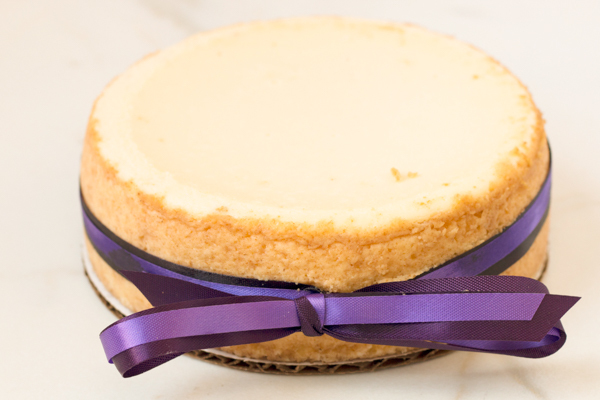 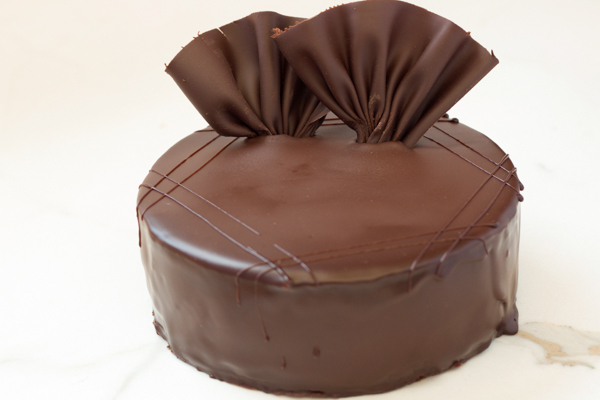 Velvety soft and creamy - The best cheesecake in town!